Music royalty collection service and publishing administration company Songtrust has made two additions to its leadership team, with Brad Yuan joining as Global Head of Rights Management Operations and Noam Mantel as Songtrust’s Head of Product. The new appointments follow Songtrust’s expansion into Los Angeles, Nashville and Atlanta in September. 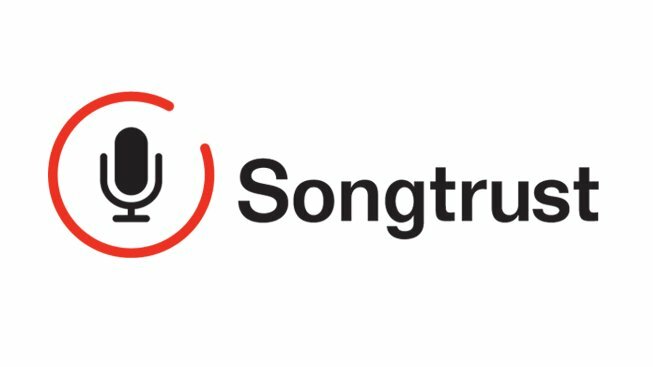 According to Songtrust, it has doubled its client base and added more than 50 people to the team in 2018. Brad Yuan has held previous positions such as VP, Operations at Beyond Oblivion and COO at Yonder Music. 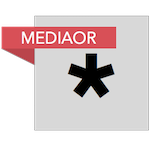 He’s spoken at A2IM, CMJ and other conferences about his experience launching several music services. Noam Mantel was most recently VP of Product Management at the IoT startup Weissbeerger which was acquired by Anheuser-Busch Inbev at the beginning of 2018.